These changes were originally scheduled for Chrome 64, which arrived in January with an option to permanently mute annoying websites that abuse autoplay videos with the sound on by default. 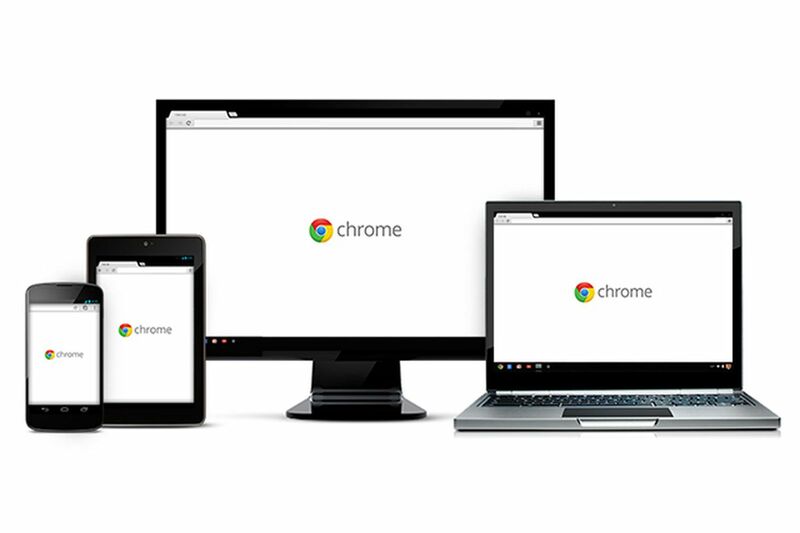 Google delayed the additional autoplay changes to Chrome 66, but they’re now appearing in the beta channels of Chrome ahead of a public release next month. Google’s additional steps will mean that autoplay videos with sound blasting out of your speakers should be a thing of the past, and you can always take the extra step of completely muting a site if you happen to click and interact and the sound turns on.